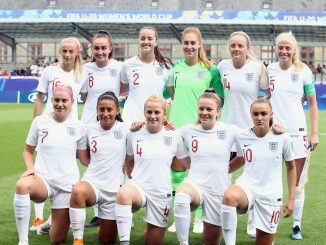 One of the points made by Head Coach Mo Marley on the day the England WU20 squad flew out to France, was that there were a number of players in this squad that people perhaps didn’t know that much about and that were likely to surprise. 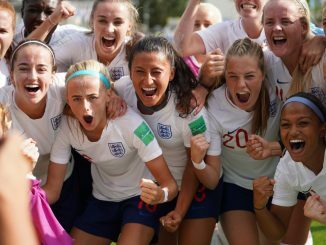 Several of the group play their football out in the U.S. in the college game and of course already possessing undoubted ability, have been developing their game slightly ‘under the radar’, so to speak. 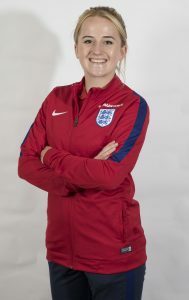 One of those U.S. based players is attacking midfielder Mollie Rouse from Stratford-upon-Avon. 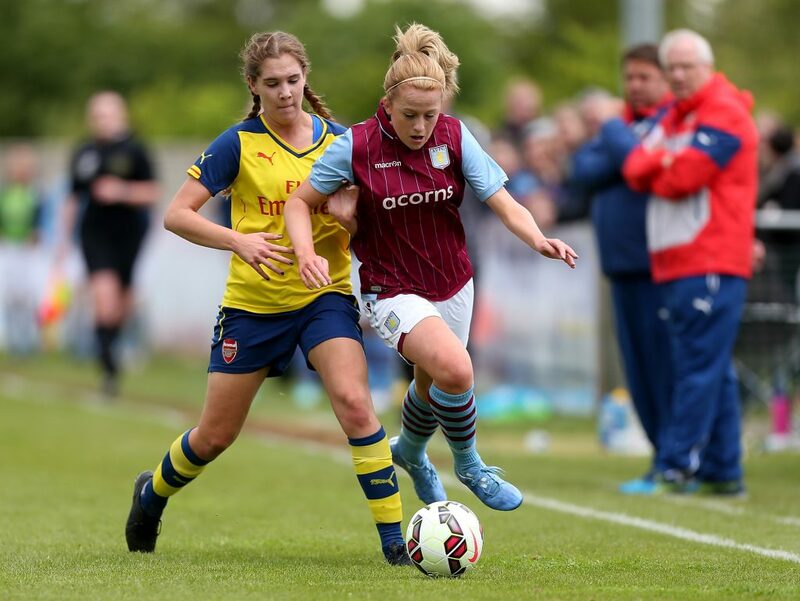 Having come through the successful Aston Villa Centre of Excellence and regularly impressed in the WSL2 with the senior side, Rouse has graduated through the England U15s, U17s and U19s sides and headed to Kentucky in the Autumn of 2017 to take up a scholarship (thanks to SRUSA) at the University of Louisville. Who did she share the good news with first? 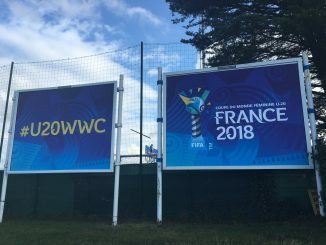 Will they be in France to see their daughter at a World Cup themselves? “Yeah my parents are coming out to watch, they’re driving over and going to stay for the whole thing. It’s always great to have them there, supporting you. Obviously going to university in America they can’t watch that many games – although they can watch them online – being there is so much different. Sadly her brother can’t make it to France (and nor can her beagle Maisy, who her grandad will look after, ‘my dog loves my grandad, probably more than it loves me!’). In fairness, her brother has a good excuse, though he won’t be permitted any excuses for missing the action. She’s of course used to being away for long periods of time (not that that made it any easier to pack ‘it was so hard, we got given leisure wear, which is unreal – which someone else will wash for me, I’m hoping – but it was so tough to pack) and as excited as the next player – there’s a real buzz about the room as the players ready themselves to walk over to the airport – but what is she looking forward to the most? “Wearing the England kit, it’s an honour to put the shirt on. It’s real. It’s not like you’ve bought it in the store. 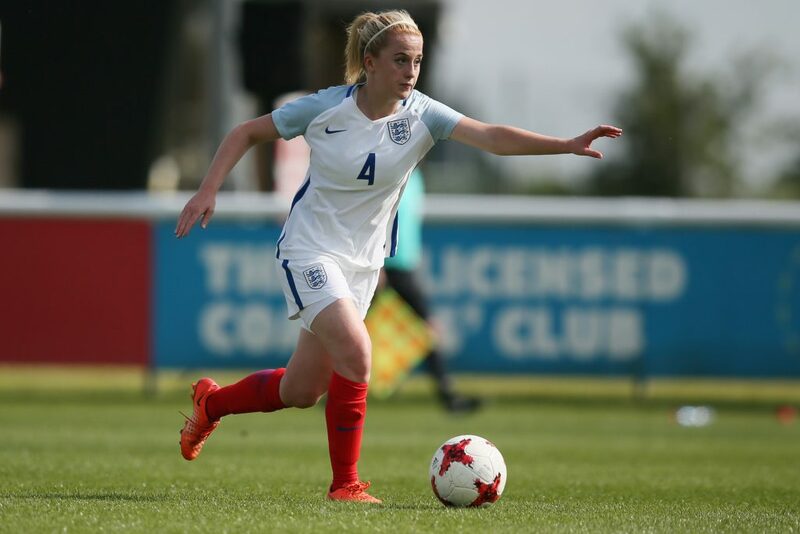 If Mollie gets the nod to play today or in the upcoming games, what can we expect, who inspires her now and where does that inner desire to graft come from? “It’s Kevin de Bruyne because I think he’s a workhorse, so I aspire to be like him. He’s technically gifted but also works hard. That’s really what I look for in a player. “When I was younger my parents used to say to me, ‘As long as you work hard in a game then you can’t be disappointed.’ People are going to have bad games but work hard and you’ll get there. 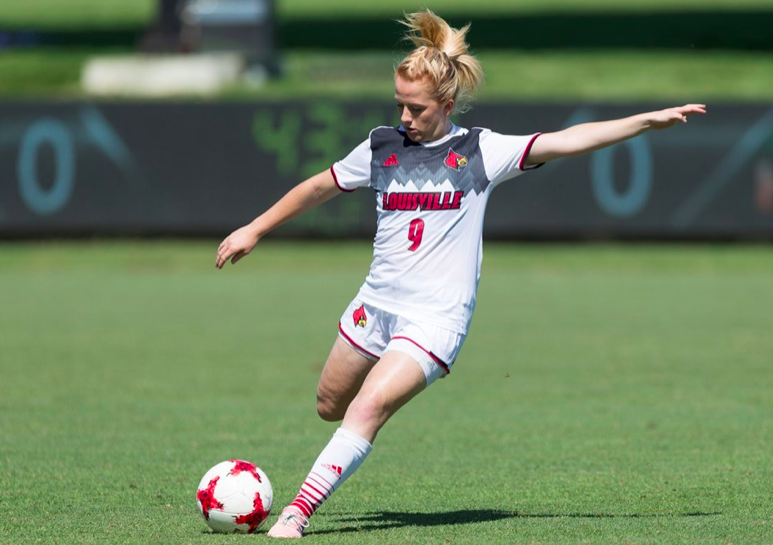 So, the message from her proud parents Anthony and Nita has always been to ‘work hard’, what about from her coaches and teammates at the Cardinals, back in the U.S.? Fantastic interview Mollie good luck .